Home is where the heart is. Whether you’ve lived in your home for four months or 40 years, there really is no place like it. However, it takes some effort and creative decorating to transform a house into a home. Hanging the right photo over the mantel can transform the room, and decorating with cherished memories can make your house a cozy place to spend your retirement. Looking for new ways to fill your home with cherished memories? Here are some creative ideas that go beyond hanging pictures. By uploading your family photos to reallycolor.com, you can turn them into a coloring-book page for your grandkids. You can even upload your entire family vacation and turn it into its own coloring book! This can provide hours of entertainment and make your grandchildren’s artwork extra special when you hang it on the refrigerator. Scrapbooking can turn memories into works of art. It’s a great way to relive your favorite moments while transforming them into a book that can be passed down through generations. Scrapbooking has even been shown to be beneficial for improving memory, increasing self-esteem and promoting relaxation. Christmas ornaments that feature family photos are a great way to make your Christmas tree one-of-a-kind. There are several do-it-yourself options or you can order them for your tree at Shutterfly.com. If you add a new family ornament every year, your Christmas ornament box will become a treasured time capsule of your household’s favorite season. There’s nothing better than a warm cup of coffee. Photo labs at stores like Wal-Mart or Meijer have the capability of turning your photos into a mug. It’s a great gift to yourself or a loved one and another way to make your morning cup of joe extra special. At Friendship at Home, we work hard to make sure you never have to leave your house as you grow older. 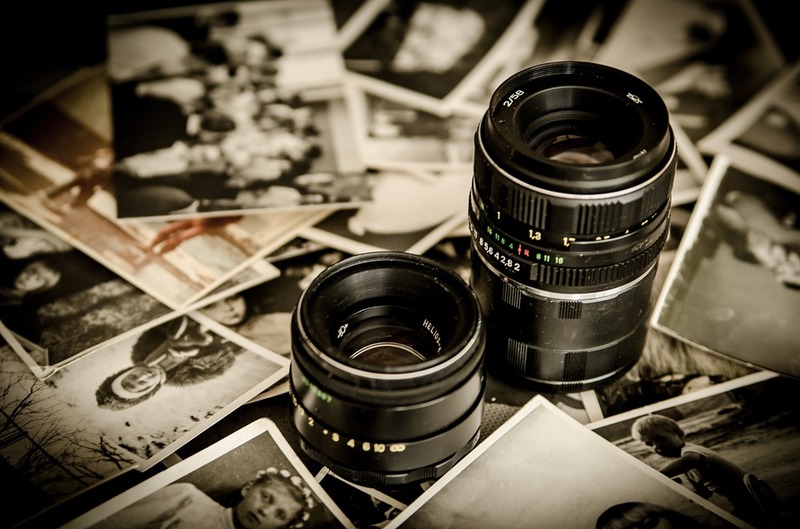 We know your home is filled with precious memories and we don’t think you should ever have to leave them behind. Our membership program is designed to help you age in the comfort of your own home while knowing quality care is available whenever you need it. If you’re interested in learning how you can grow older right where you live, give us a call at 614-734-2167. We’d love to chat!